As you already know I love Lush and when their shops fill with festive pampering, I know just one thing that Christmas is just around the corner. 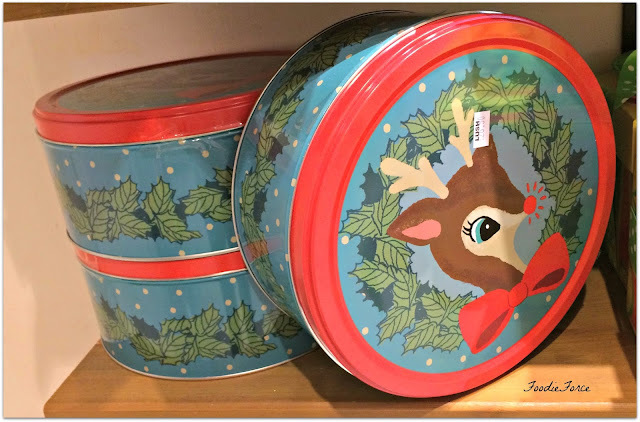 Lush Christmas products are always in store for just a few months, so when they land I am keen to quickly try them out and stock up on those that I love. This year Lush have extended their Christmas range so much that sharing everything in a post is just not possible. 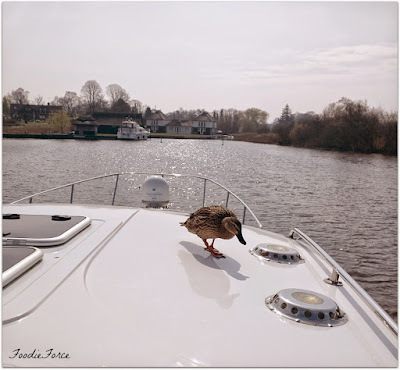 So in this post you will find a selection of my favourites so far. 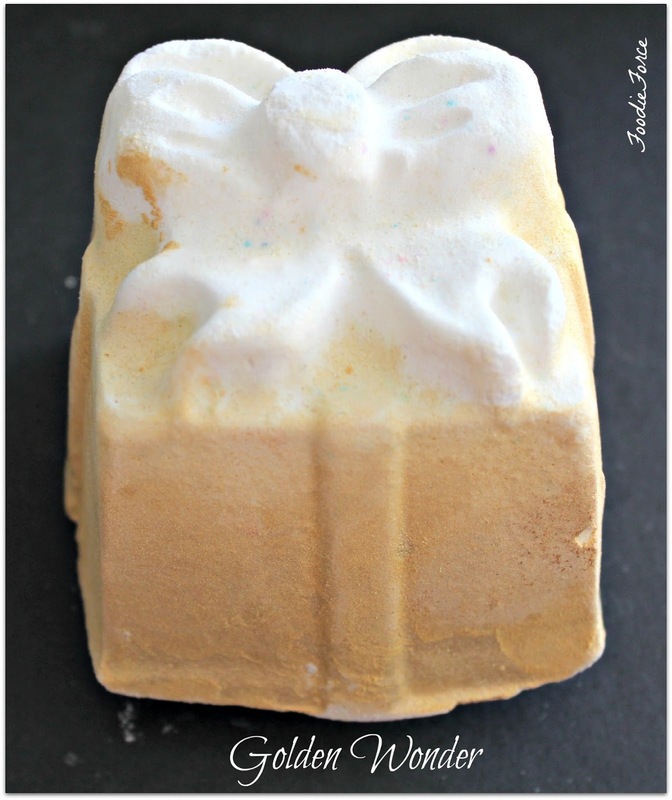 Last year there were a few items that I loved and some of these have made their way back (Golden Wonder, Butter Bear, Lord of Misrule). Sadly they didn't bring back Northern Lights which for me was a highlight, but this probably had to do with transportation problems as they were forever breaking. Golden Wonder (£3.95), makes the perfect gift, lets just marvel at how pretty it looks and if you shake it you'll hear the hidden contents jingle inside. I love bath bombs that are beautiful in colour and last a while. This bath bomb whizzes for ages releasing a wonderful blue hue and best of all it smells wonderful with my favourite scents of sweet orange and lime; delicious! Everyone needs a couple of wise men in their life and with the Star Dust bath bomb (£3.95), if you follow its trail you might just find one. It might seem like a dull Bath bomb to start with because unlike many Lush bath bombs it stays white but inside is a little treasure trove of brightly coloured stars and the wonderful smell of vanilla and rosewood. No Christmas would be complete without Santa Claus and remember that leading up to the special day he is always watching. Peeping Santa (£3.95), is always on the look out to see who has been naughty or nice. Now it's probably the foodie in me but the Peeping Santa reminds me of a macaroon with cream. 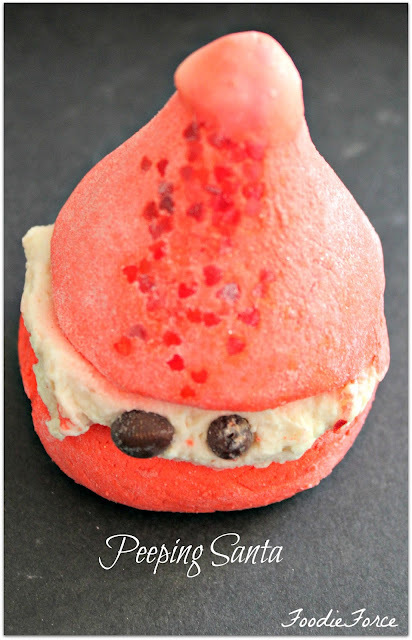 When crumbled under warm water the bubble bar makes a beautiful red bath, giving off wonderful scents of shea butter, chocolate sweet smelling Bergamot and geranium. Lord of Misrule: The outside colour of this bath bomb is very deceiving; this little beauty becomes a wonderful claret colour as it whizzes and spins, leaving a lovely peppery and vanilla scent. Whilst it turns your bath into a kaleidoscope of colours it also has popping candy to liven up any bath. If you like the smell, Lush have also released it in a shower cream. 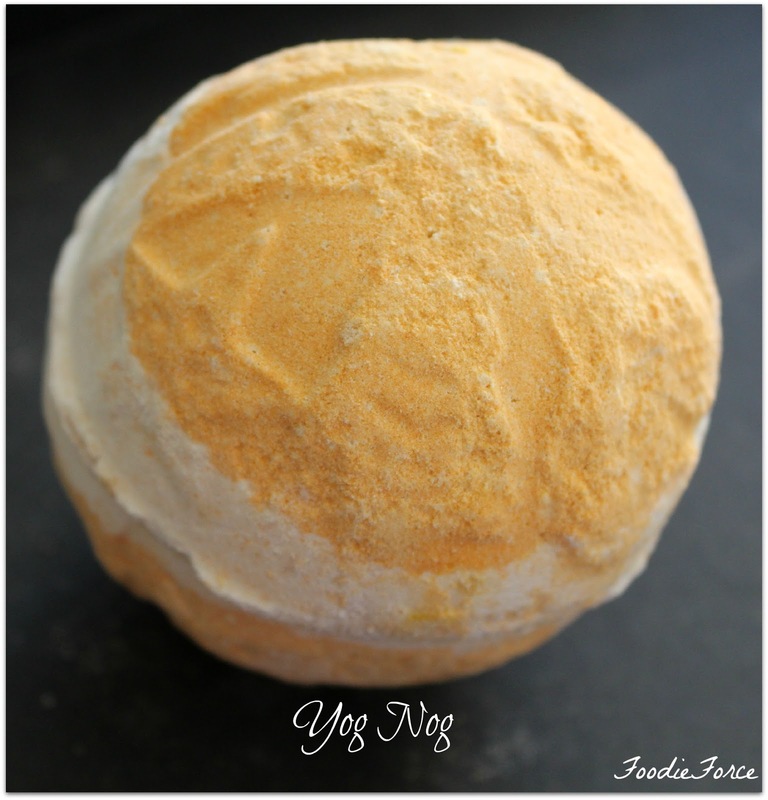 Yog Nog (£3.95); yes this is reminiscent of the Christmas drink; it gives off a creamy foam and the bath bomb has a yellow shea butter jelly, that is left to moisturise your skin. 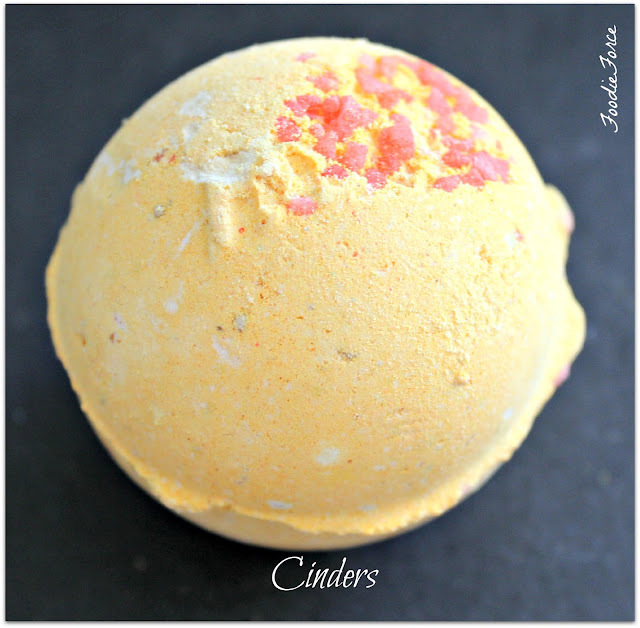 Cinders bath bomb (£2.95), is a favourite every year; I just wish that Lush would make it a permanent fixture and increase it in size. The Magic of Christmas is a new reusable bubble bar (£5.95); the only way to describe it is Christmas in a bath, with warming cinnamon and clove it creates a spicy festive bath. When it reaches the end you can also stick the cinnamon stick in the bath. 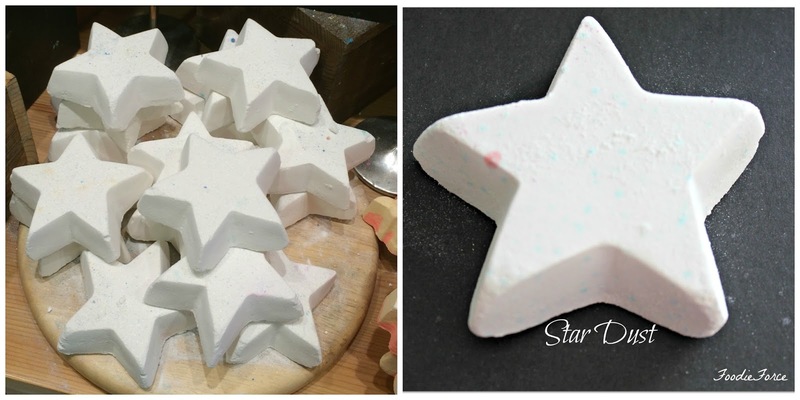 If baths are not your thing, Lush also have some wonderful Christmas shower products. Santa's Belly shower jelly (£3.95); with a wonderful smell just like mulled wine, it has scents of apple and Star Anise; what a little Christmas treat! 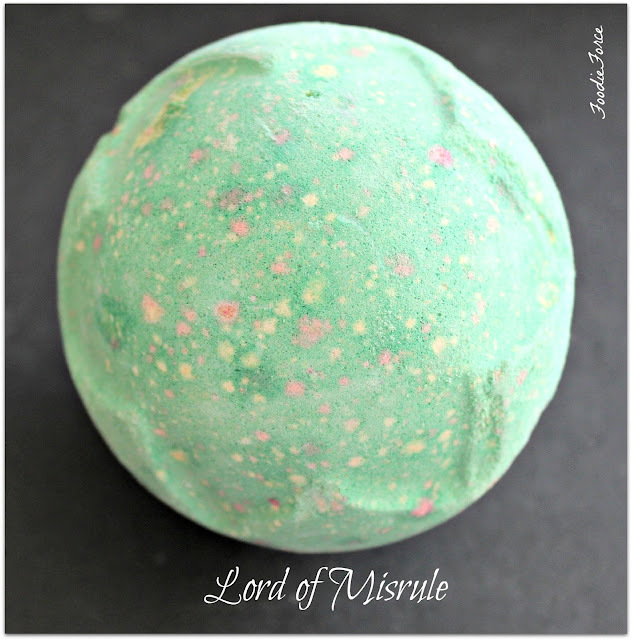 Lord of Misrule shower scream (£4.95); if your not keen on Snow Fairy because it is too sweet then this could be for you. This shower cream is far more masculine in smell with patchouli, peppercorn and black pepper. It also has the added benefit of vitamin E to make your skin Christmas ready. Snowman shower jelly (£3.95); this little blighter is a slippery customer. If you can keep hold of him you are guaranteed a lovely shower of uplifting lemon. Lush also have some wonderful Christmas gift packs if you are looking for some inspiration check out the ones below. They have something for all budgets. It's Christmas Deer (£26.50), with five wonderful products: Golden Wonder bath bomb, Snowcake soap, The Magic of Christmas bubble bar, Beautiful shower gel and Karma Kream body lotion. 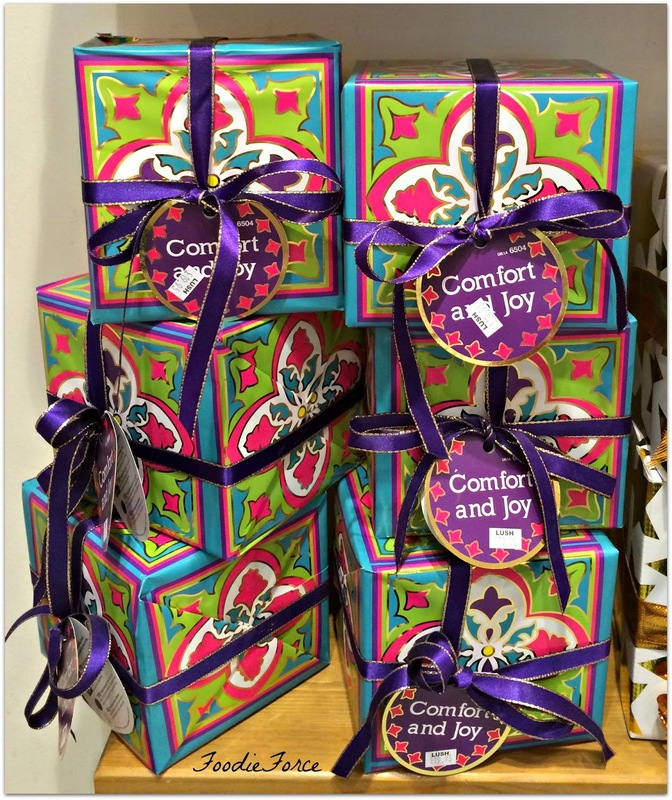 Comfort and Joy gift box (£19.95), with four products: The Comforter Shower Cream, Reindeer Rock soap, Twilight Shower gel and Ro's Argan body conditioner. 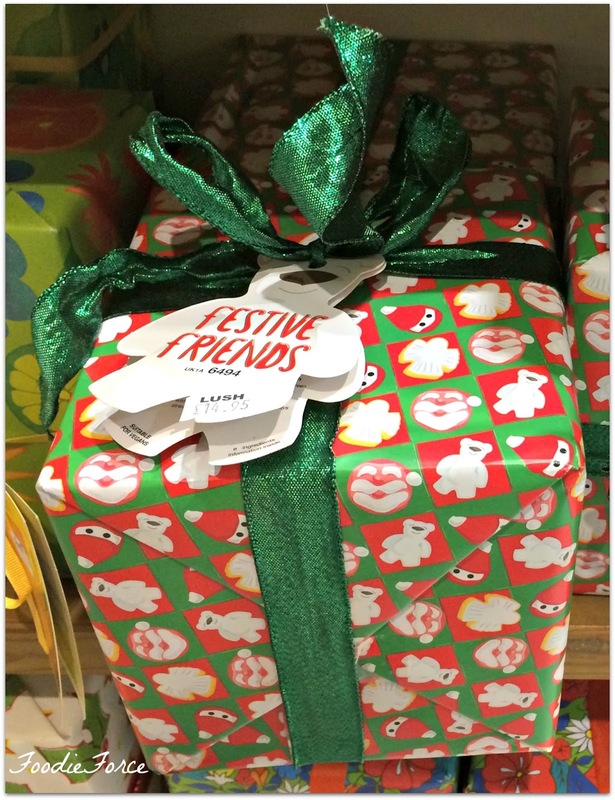 Festive Friends (£14.95), with four bath bombs and melts: Butterbear, Peeping Santa, Snow Angel and Father Christmas. Do you have a favourite Lush product? What is your favourite pampering treat at Christmas? 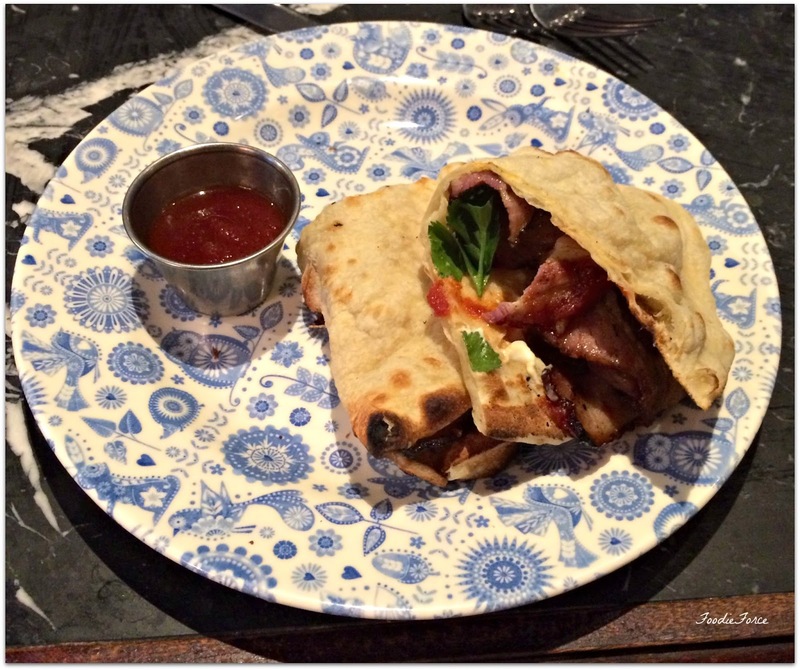 Dishoom restaurant in Shoreditch has been a breakfast favourite of mine for quite a while, if you haven't read my earlier blog post take a look here. Who would have thought that Indian cuisine when mixed with British staples like bacon and sausage could be a winning combination for breakfast. But naan bread, a little cream cheese, chilli tomato jam and fresh herbs (£5.20) is a winning combination. Dishoom is also really popular for dinner too, the only challenge is you have to book in advance. It is for this reason that I haven't previous been, but I was organised this week and managed to bag a table. The inside of the restaurant is like stepping into a Bombay Cafe. All good meals begin with a good drink and whilst I might be skipping the cocktails due to pregnancy my other half isn't. He opts for an East India Gimlet a 19th century naval "health" drink, Bombay Sapphire, lime and bitters (£6.50). I am very jealous as gin is a definite favourite of mine, so I opt for Limca a lemon and lime Indian soft drink. I always find curry rather filling so this is one place that as a foodie I will have some self restraint, opting for a selection of main meals to share. First to arrive on the table is Dishoom chicken Tikka, a family recipe using a marinade of sweet vinegar rather than yoghurt. Laced with ginger juice, turmeric, garlic and green chilli (£7.50). Delicious the green chilli however did add a kick. Probably not so wise to have this so near to labour as I certainly don't want to put the old-wives tales of inducing labour by curry to the test. Next up was Sheekh Kabab, minced lamb marinated with lime, coriander and cumin then grilled (£7.90). I love Biryani if done well, slow cooked rice, layered with aromatic seasoning. We opt for Awadhi Lamb (£9.50), where the meat is prepared in stock and spices, then layered with rice and cooked in a traditional "dum" style. The lamb was perfectly cooked and melted in my mouth. No curry would be perfect without daal, and Dishoom do a signature house black daal (£4.90). flavoursome. It is perfect for dipping naan bread (£2.20) fresh from the tandoor or mixed with a tasty bowl of rice (£2.20). A wonderful meal that is as authentic as it is delicious, we will certainly be back to sample the rest of their menu. When I found out I was pregnant, I knew that the potential of getting morning sickness was possible. However, I didn't know or expect that morning sickness from week six of pregnancy would mean all day sickness. I wanted to share in a post my experiences so that anyone who is in a similar situation might find some comfort in my story and find help in some of my survival techniques. This post is more serious than my normal posts but happy pregnancy posts will follow. For those of you who haven't been pregnant, morning sickness is not a given; if you are unfortunate enough to suffer then for most people it lasts a few weeks and is gone. For an unlucky few they develop Hyperemesis Gravidarum a severe form of nausea and vomiting. I unfortunately had severe morning sickness from week six of pregnancy, which on the bright side is the only thing I am likely to ever have in common with the Royals. 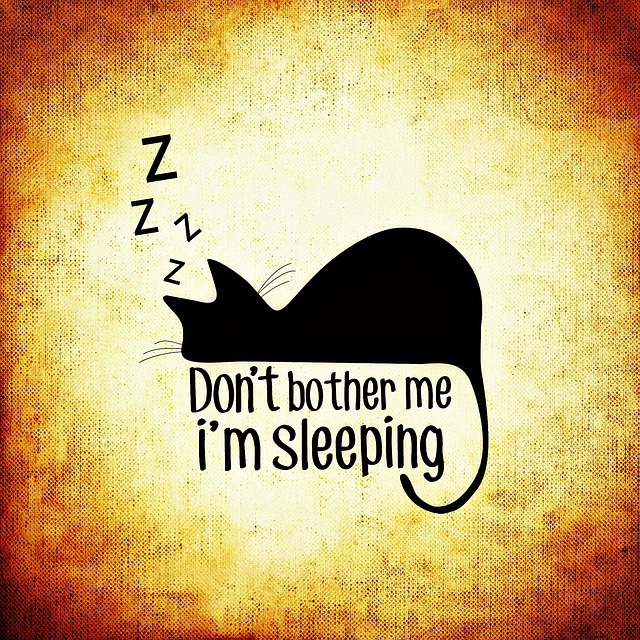 As soon as I got out of bed I would feel sick, I would travel and feel sick, if I didn't eat I would feel sick, if I eat I would feel sick, if I smelt strong smells I would feel sick. If I wasn't feeling sick I was being sick and this lasted till I went to bed. Bed became a haven with it being the only place that I felt any form of normality. At fourteen weeks pregnant it ended up with a stay in hospital when tablets didn't work to reduce the sickness. The sickness only really disappeared around 22 weeks; I really can't tell you how grateful I was. 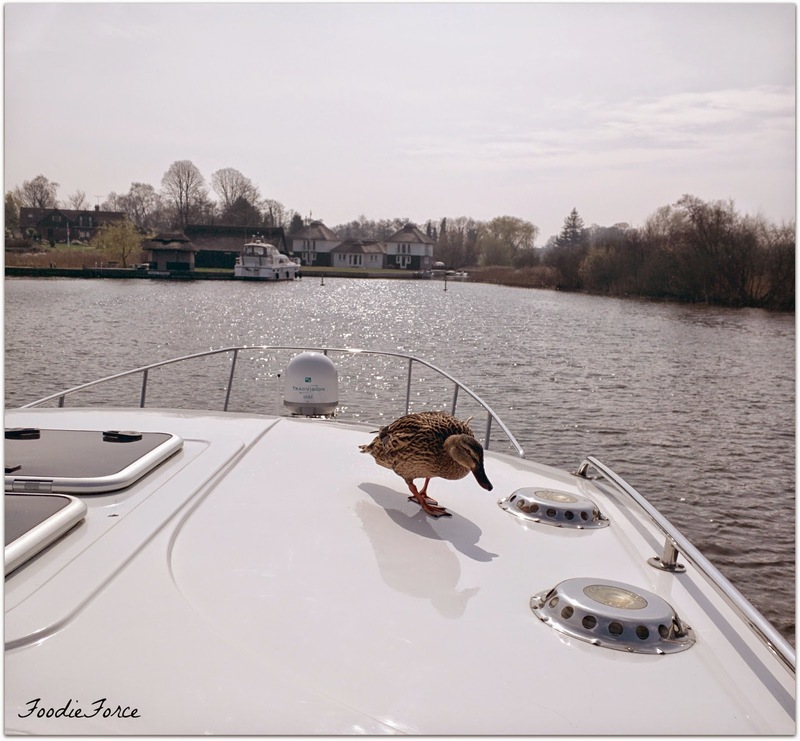 It is only now that I can write about it and see the funnier side of the experience. 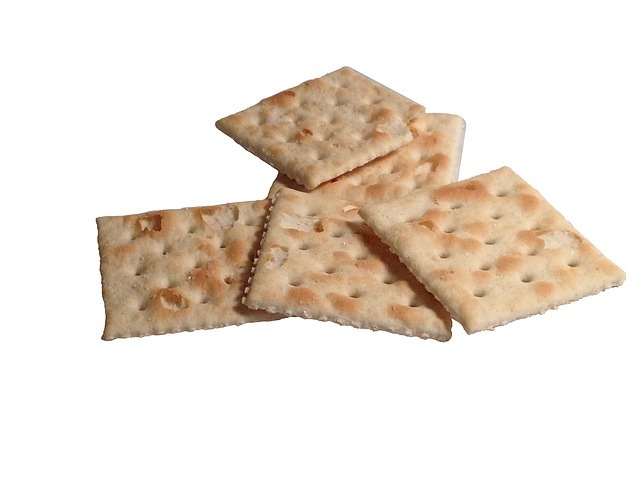 1.Crackers will be your new best friend, have a packet by your bed. Before you get up in the morning slowly eat three they will do wonders to help reduce the feeling of sickness. 2.Be prepared when you go out as the thought of being caught short and being sick in public can be really stressful and make you anxious. Pack sandwich bags and tissues; You will be amazed at how discretely you can be sick if you need to be. Just having them in your handbag will make you relax. 3.Try travel sickness bands, they did help with reducing my sickness. 4. 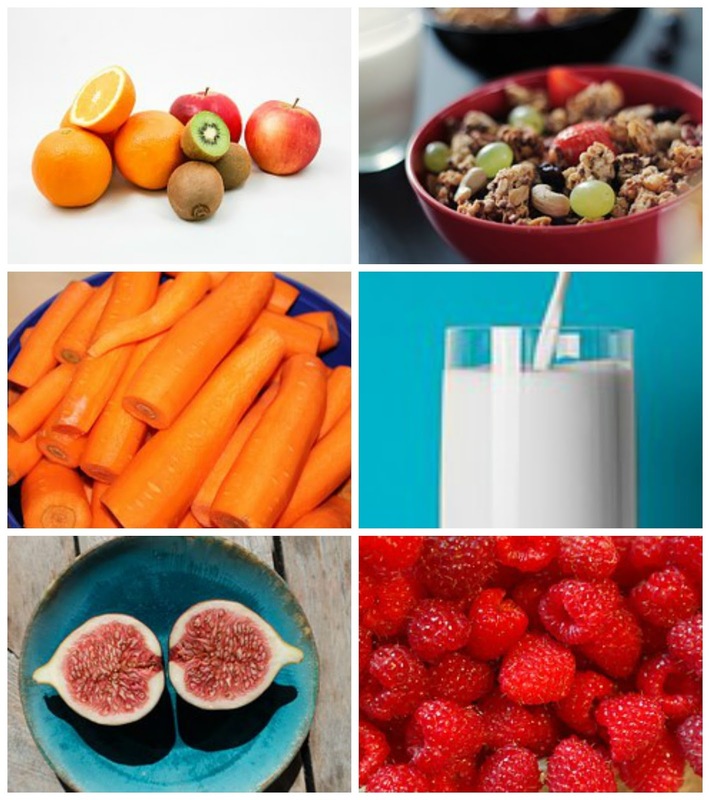 Eat small meals often rather than three big meals. Think grazing rather than a huge feast. 5. Sparkling water worked really well, the bubbles helped to settle my stomach. 6.When I felt I was going to be sick I would smell an Olbas oil inhaler, now I have no idea why this worked but it did. 7.If you are still feeling sick and vomiting don't be afraid to seek help. There is help and support available. Having Hyperemesis Gravidarum truly was a test of endurance, everyone tells you that pregnancy is not an illness but during the sixteen weeks that I was constantly sick it certainly felt like I was ill. The trick is to find things you love, rest when you need to and get support from those that love you. It's also not advisable to be on a boating holiday whilst going through this (you can read all about it here). 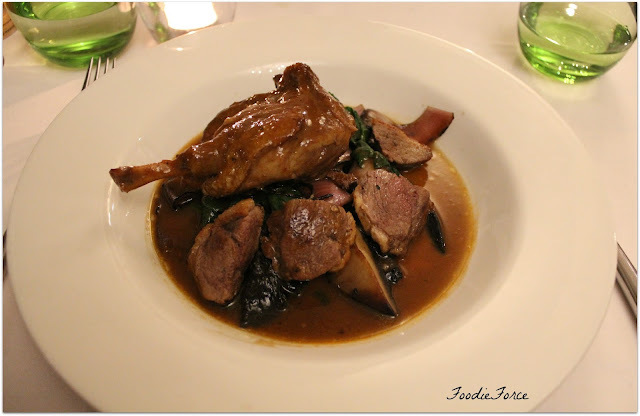 I haven't visited a French restaurant for ages, so when an invitation popped in my inbox to visit one such restaurant in Mayfair Truc Vert, I was looking forward to seeing how it would measure up. 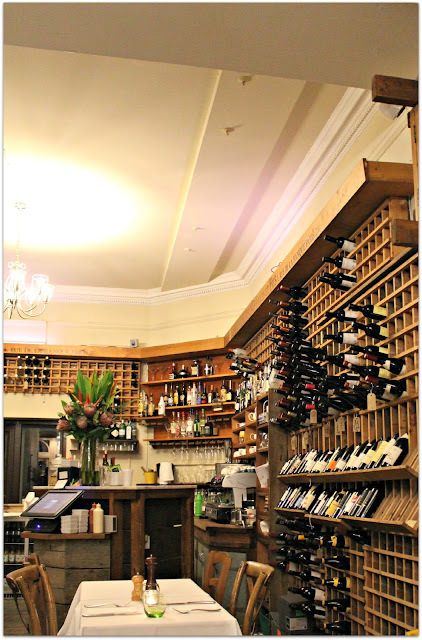 Tucked down a street off Mayfair on the corner of Lees Place and Audley Street sits the airy restaurant, which to be honest wouldn't be out of place on the French Riviera. The restaurant is actually named after an idyllic beach on the South West coast of France. On the evening we visited it was warm and many customers were sitting outside in the last of the Summer sunshine, chatting away and sipping wine. The inside of the restaurant has a homely feel with huge vaulted ceilings and with a good selection of tables. 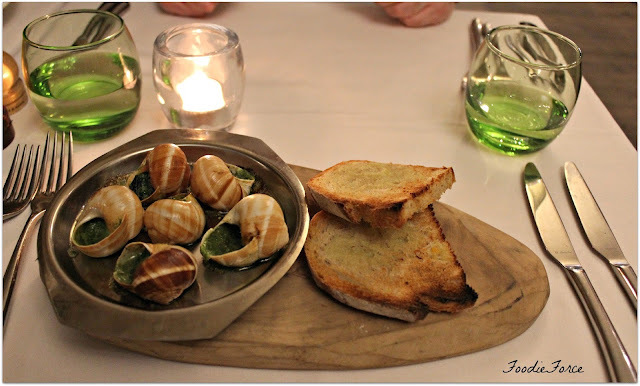 The menu offers a number of starters that I would have happily tried but in a French restaurant nothing beats Escargots served in Bourguignon sauce and warm bread (£7.50). The snails were incredibly garlicky to be honest I could have cleared the whole restaurant. Our next starter was blackened Scallops with fennel purée and lemon (£12). 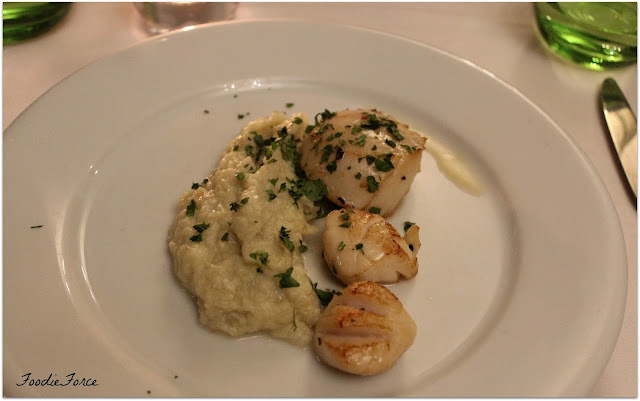 Not sure why they were described as blackened scallops on the menu as they definitely had not been cooked on a skillet and there was no real caramelisation. That said the purée was a great accompaniment. For the mains we opt for the Duo of Duck (Braised Leg & Roasted Breast) served with buttered spinach, portobello mushroom, shallot, sweet potato purée & orange honey sauce (£18.95). The flavour of the duck with the orange and honey sauce was lovely but the duck was overcooked (you don't say that often in a French restaurant). 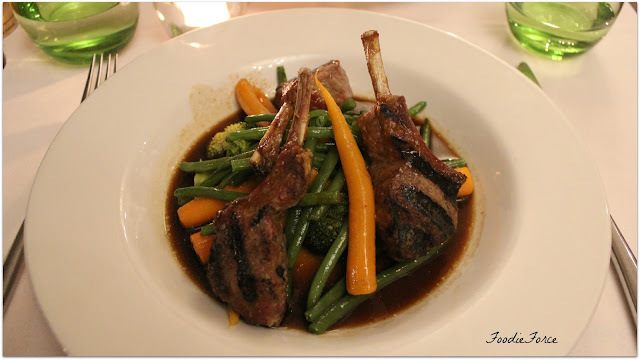 Next up was Grilled Lamb Cutlet served with baby carrots, beans, cauliflower mousses & rosemary jus (£24.50). The lamb chops were chunky, perfectly cooked and the cauliflower mousse worked really well. 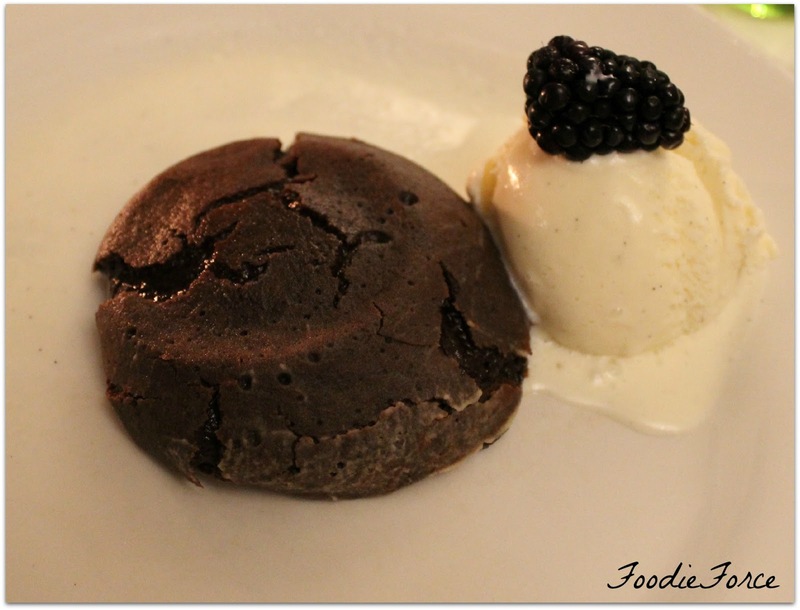 I must admit that by this point I was really rather full, but reviewing the menu Truc Vert seemed to offer some yummy desserts. My dining companion opts for Chocolate Fondant served with vanilla ice cream (£6.95). What a disappointment the dessert was little more than a flattened shallow cake and at £6.50 was seriously overpriced. For me one of the treats of visiting France is their wonderful crepes. 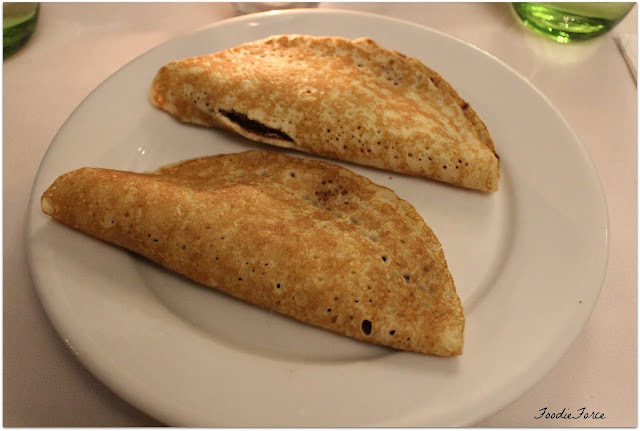 So my choice was very easy, Chocolate and Banana Crepe (£3.50). Nutella just cannot be beaten, I seriously could eat a whole jar. The pancakes were delicious. 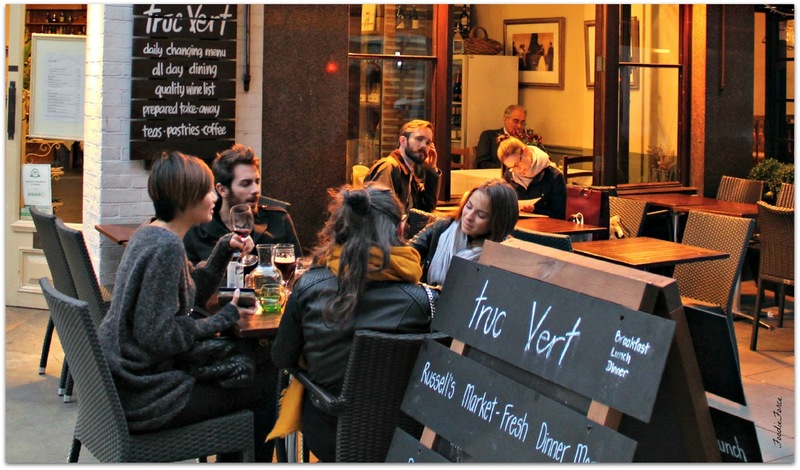 Overall a rather mixed meal, not really traditionally French, but Truc Vert offers a simple dining experience in a relaxed and comfortable environment. If you are in and around Oxford Street shopping or visiting Mayfair it is worth popping in for a quiet meal. Do you like French cuisine? If you could have any meal what would it be? *Thank you very much to Truc Vert restaurant for an enjoyable evening. Our meal was complimentary for the purposes of a review, but this is an honest and fair reflection of the restaurant and our meal.